3. Full suspension shock structure,low shake, low noise,combination of shock absorbance and springs for maximum absorption, need no excessive foundations. 4. Imported bearing, precise and durable. 5. Fixed screws support for long-distance transportation, avoid shaking damage during transit. 6. 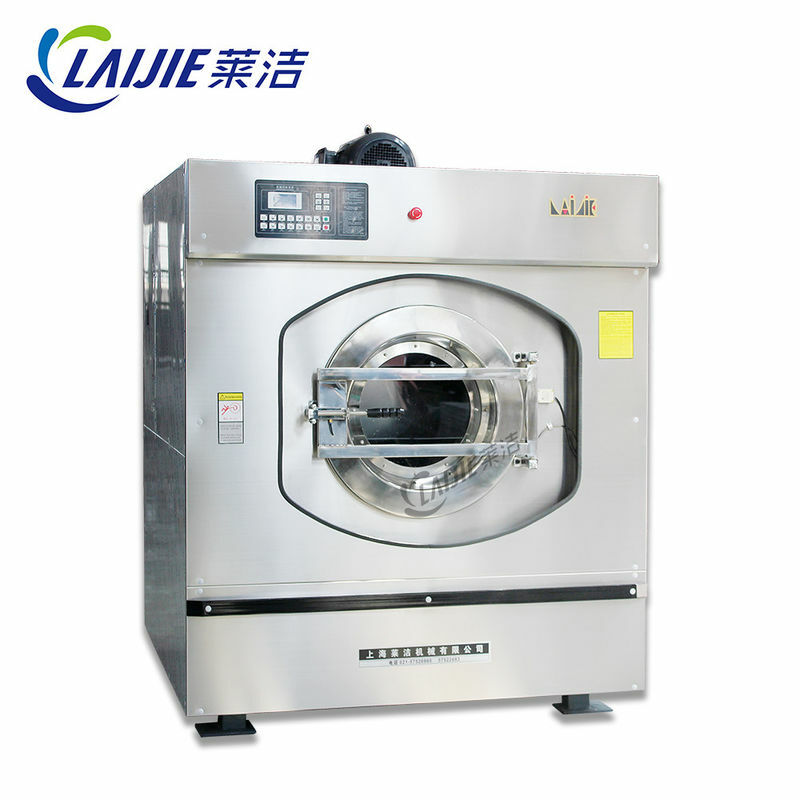 High quality inverted system, easily realize washing and extracting frequency step less adjusting. 7, Multiple sealing system, oil sealing , water sealing, stainless steel sealing. 8, Built-out bearing lubrication, simple operation, convenient maintenance. 9, Safety door interlock system, reduce fatigue, misuse and the risk. ​1, Professional manufacturer with 30 years. 2, Factory supply directly , Competitive price . ​3, Fast delivery time 10 days ~15 days.